Should have gone to Specsavers!!! Get your RED NOSE on! 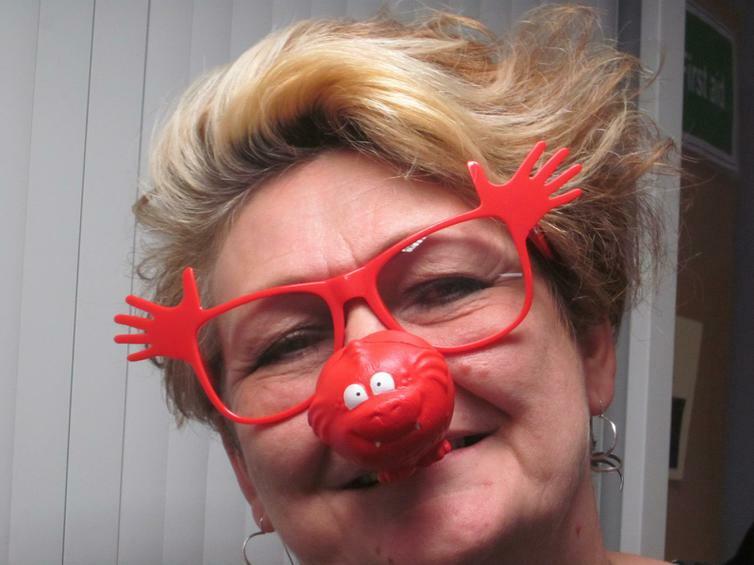 'The Red Noses' now on sale from the school office £1.00 each. Which one will you get? ?